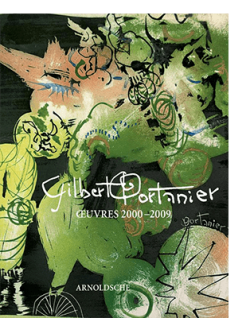 24.5 x 27 cm, 185 colour ills. Hardcover. 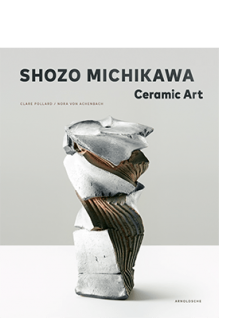 With passion and expert insight, Frank Nievergelt compiled an impressive collection over forty-five years of more than 900 pieces of contemporary ceramic, ranging from vessels and sculptures via display pieces to monumental works. 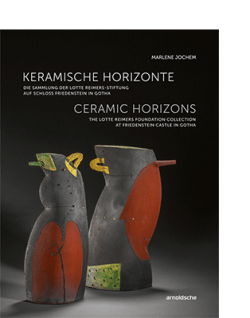 Over one hundred leading figures of the international ceramic scene from 1970 to 2015 are represented in the collection, the emphasis of which is on newer objects. 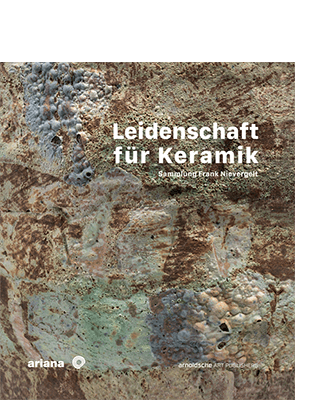 In Leidenschaft für Keramik, the most significant pieces of this renowned collection are presented in a selection of forty-one artists, hence impressively highlighting the unaffected beauty and diversity of contemporary ceramic art. 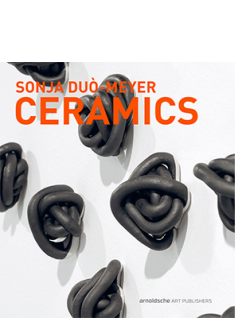 Moreover, Nievergelt introduces the artists individually, enhanced with reflections from Anne-Claire Schumacher (curator of the Musée Ariana) and Prof. Volker Ellwanger. 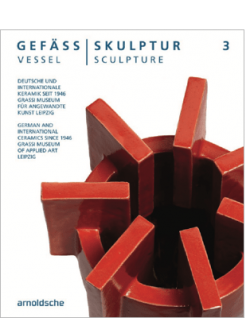 The catalogue documents the latest inventory of the Musée Ariana in Geneva.